Oasis water bottles, Oasis Naturals Herbal Products, Vita-Drops plus many other items. Kordon LLC welcomes you to our web site. 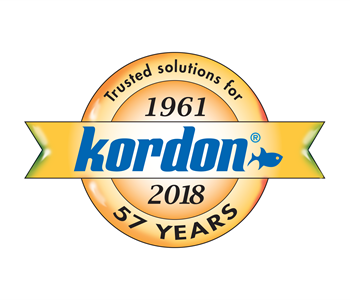 For more than 57 years products bearing the Kordon and Oasis names have led the industry in innovation, quality and effectiveness. 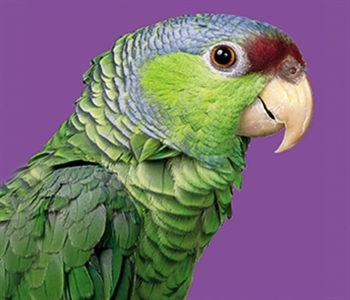 The Kordon and Oasis brands are steeped in a rich history of being first to market with many of today's pet industry staples. 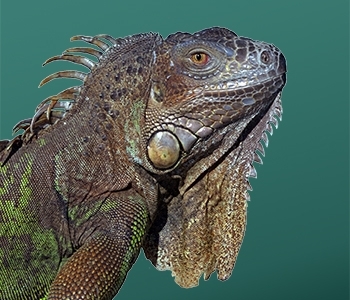 Whether it was the first aquarium ammonia detoxifier or the first angle-capped small animal water bottle, our company has always looked for ways to improve the quality of life of the animals which it serves. Our company was formed by biological scientists in the California Academy of Sciences and Steinhart Aquarium, San Francisco, in 1950. Associated with the original company, various enterprises in California continued working together through the years: Brine Shrimp Sales Company (1950s-60s, harvester of live brine shrimp in San Francisco Bay, Great Salt Lake Utah, and elsewhere); Jonco, Inc. (1960s, manufacturer of aquarium gravel); AquaScape, Inc.(1960s, importer of Koi from Japan); Tetra Sales U.S.A. (1960s-1970s, exclusive agent in U.S. for Tetra products from Tetra Werke, Germany); and most recently Novalek, Inc. (1980s-2008, wide range of aquarium, ornamental pond, aquaculture, and small pet animal products). 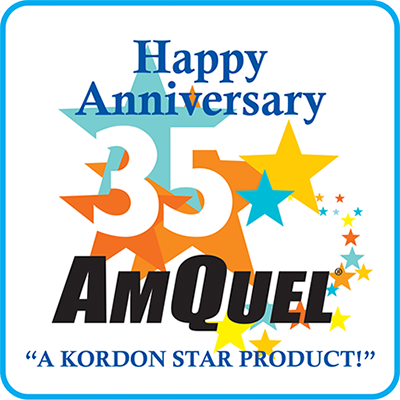 In March of 2008, our company was purchased by Edmund Mowka, who has decades of experience in our industry, and we became Kordon® LLC. The Kordon Vision Statement is, "Working together, we will be the most progressive and responsive global producer of pet products." Over the past 57 years there have been many changes in our company. Whether it was ownership, management, or changes in the types of products we produce, the one thing that has never changed is our commitment to our customers, their pets and our industry. So when you need "Solutions You Can Trust", look no further than Kordon and Oasis. 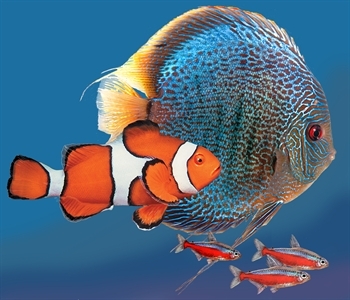 For a look back at one of our most innovative products ever, read our article about Wonder Water, imagine marine and freshwater fish living together in the same aquarium.